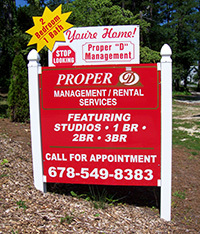 Proper "D" Management and Rental Services has been providing rental housing in both apartments and houses for tenants in the Gainesville, Ga. area for over twenty years. We are family owned and operated. With our knowledge of the local area, we can help you find whatever it is you are looking for in your next place to call home. 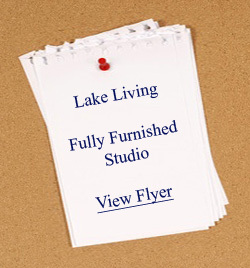 Please check out our available properties and contact us to let us help you with your search.